NY Provides Protections from Sexual Harassment to Contractors - Employee or Independent Contractor? Critics say new protections against workplace sexual harassment are inadequate, although it’s likely that Gov. 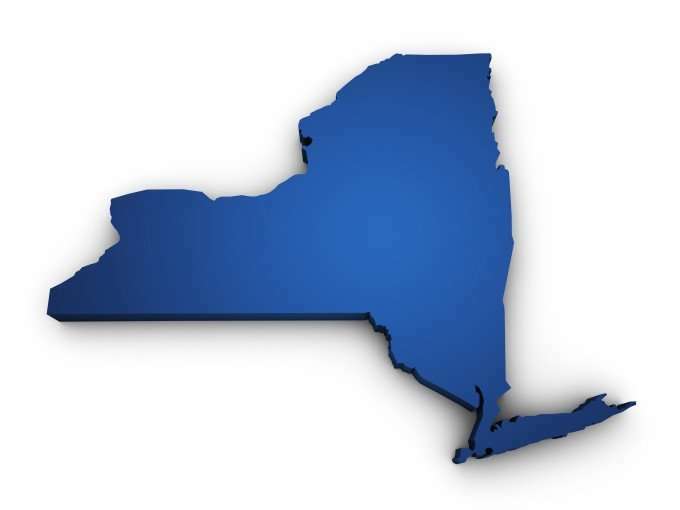 Andrew Cuomo and legislative leaders will hail them as a key achievement.